Join us for explorations of SERC research with our Science Saturdays. Bring the family for a day of hands-on activities alongside Smithsonian scientists! Discover the hidden connections between the land and sea. 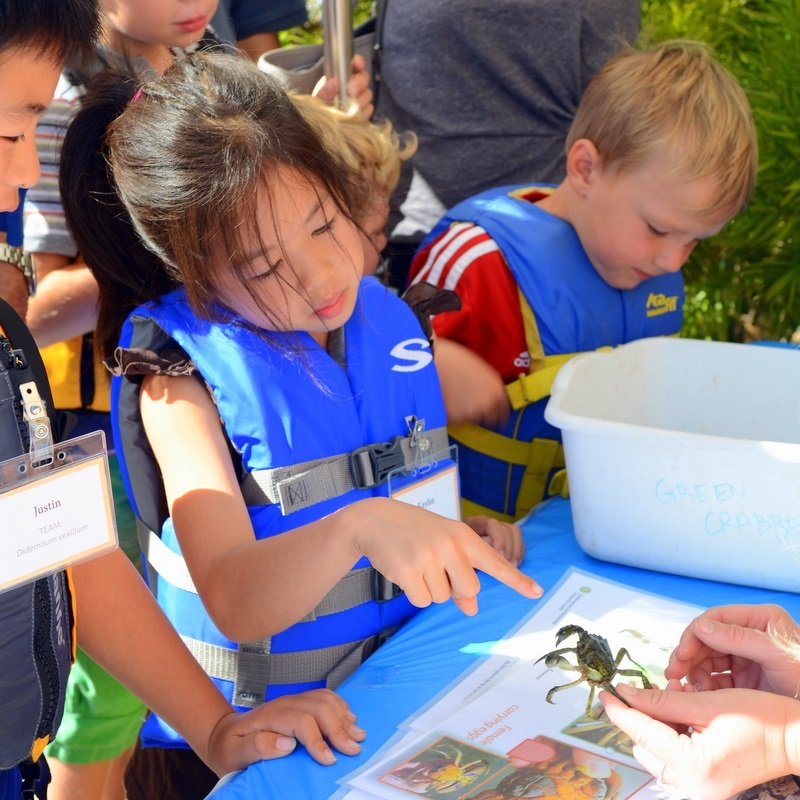 Learn about marine biodiversity with marine biologists. Discover how the atmosphere interacts with the land and water. Learn about microbes that are invisible to the naked eye and how DNA is uncovering some of the Bay's greatest secrets. Location: SERC campus. We’ll show you where to park when you get here. Directions can be found on our website. Bring: No food will be available for purchase, but you are welcome to bring your own lunch or snacks. If you have any questions please contact Karen McDonald at mcdonaldk@si.edu or (443) 482-2216.